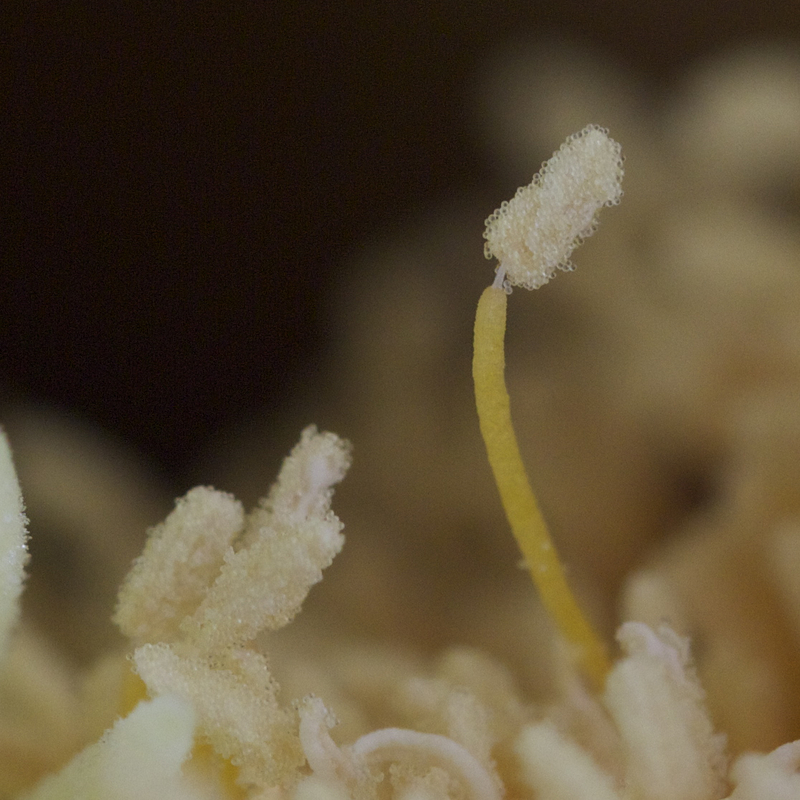 For my last birthday, I got a nice macro lens and I’m starting to put it to work. 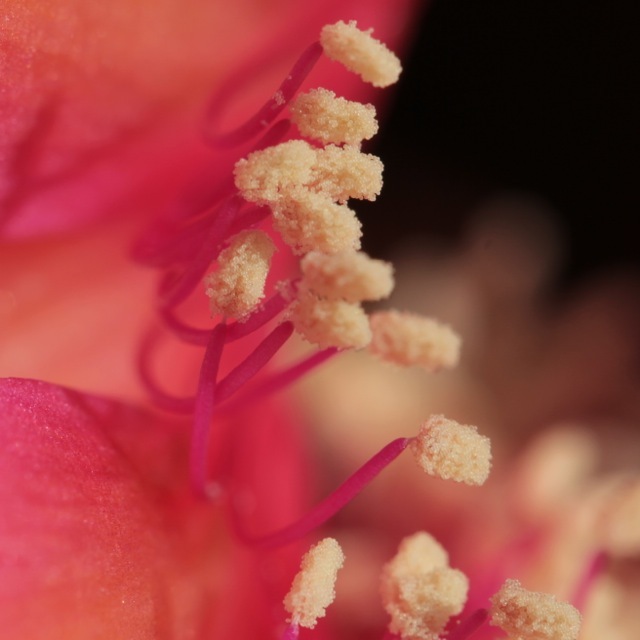 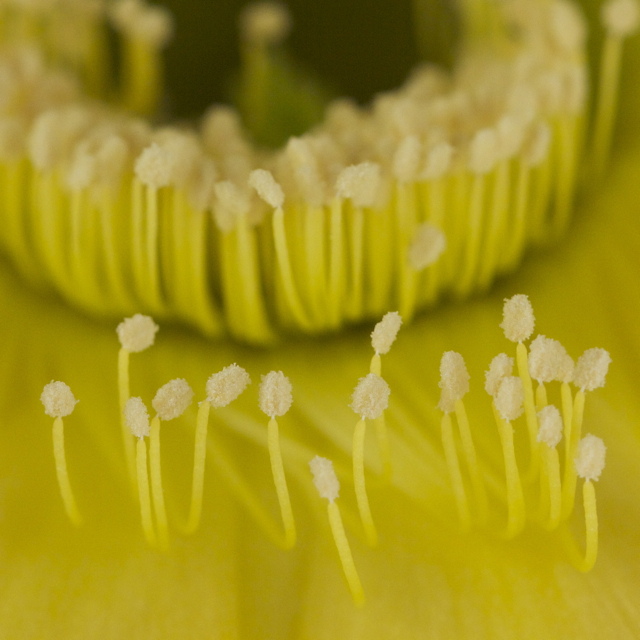 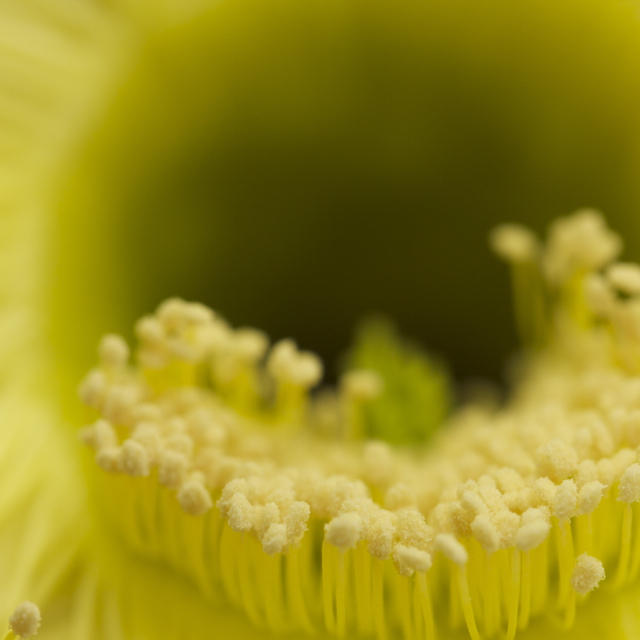 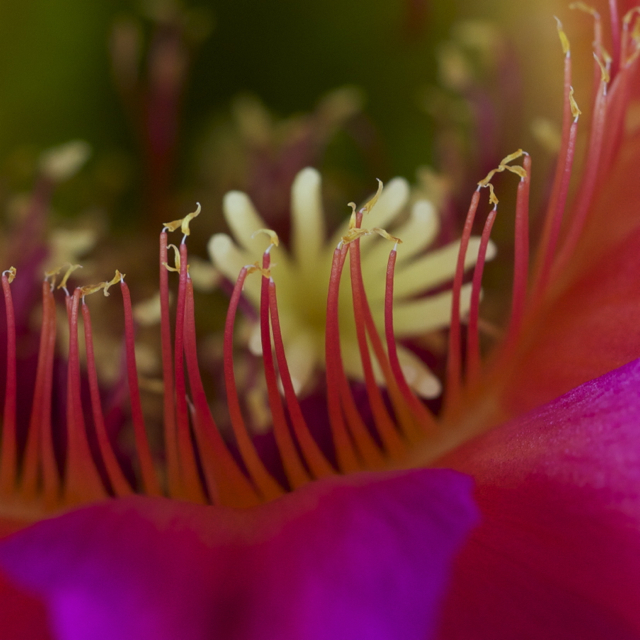 Below are several galleries of macro shots. 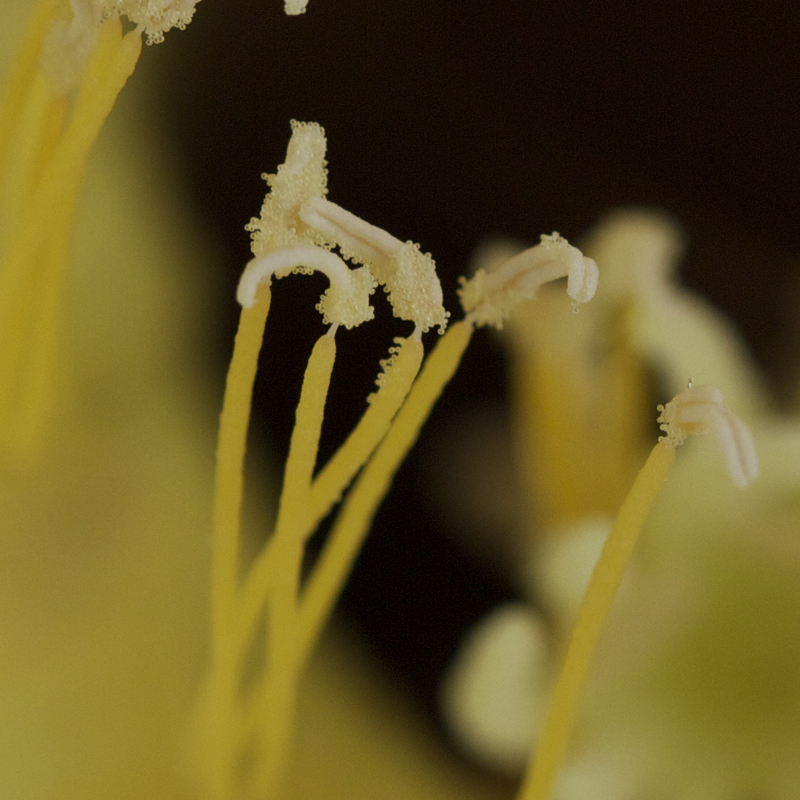 BTW … You can jump to an image of interest by clicking (or, on a tablet, touching) its thumbnail below. 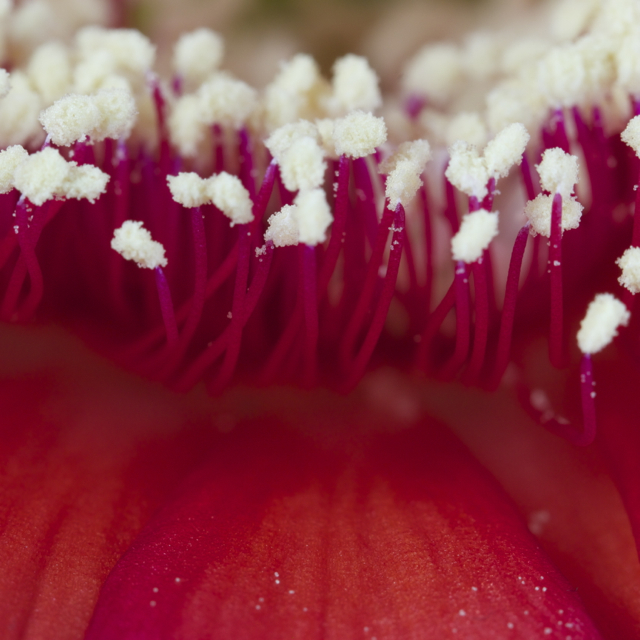 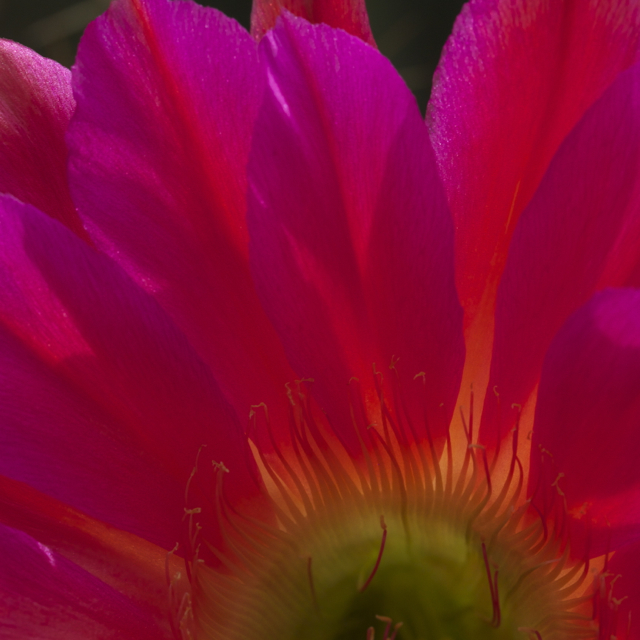 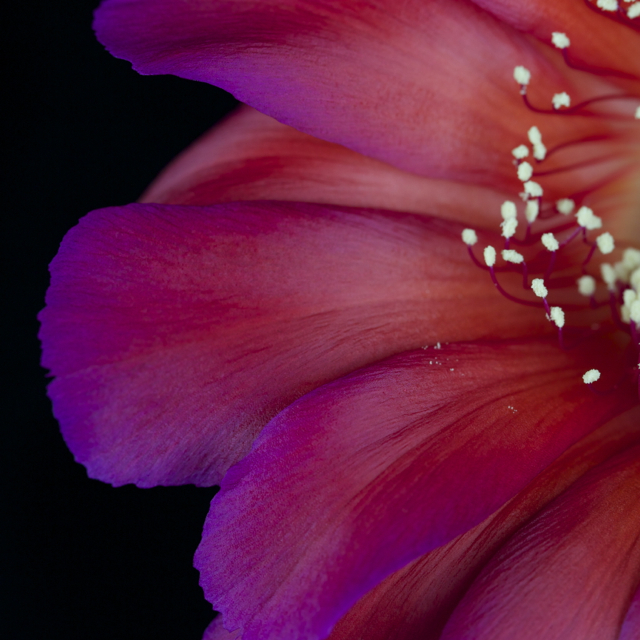 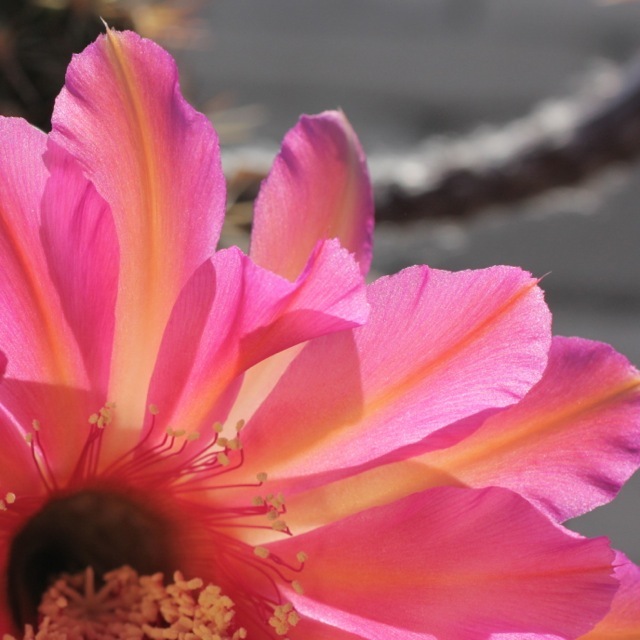 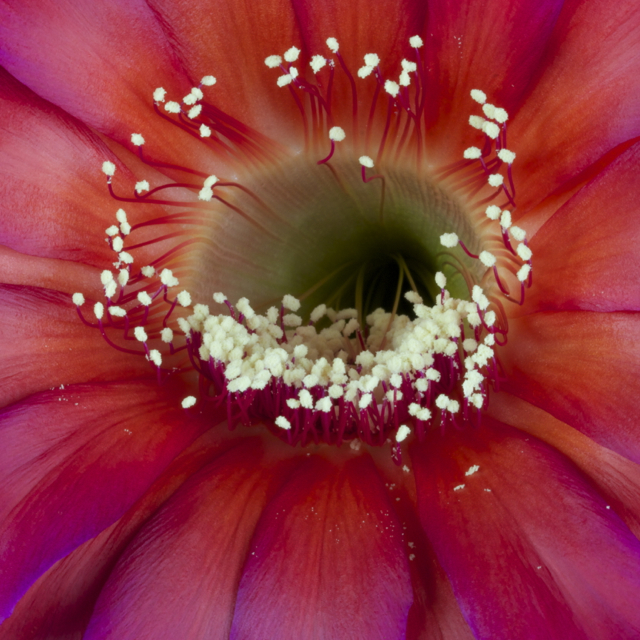 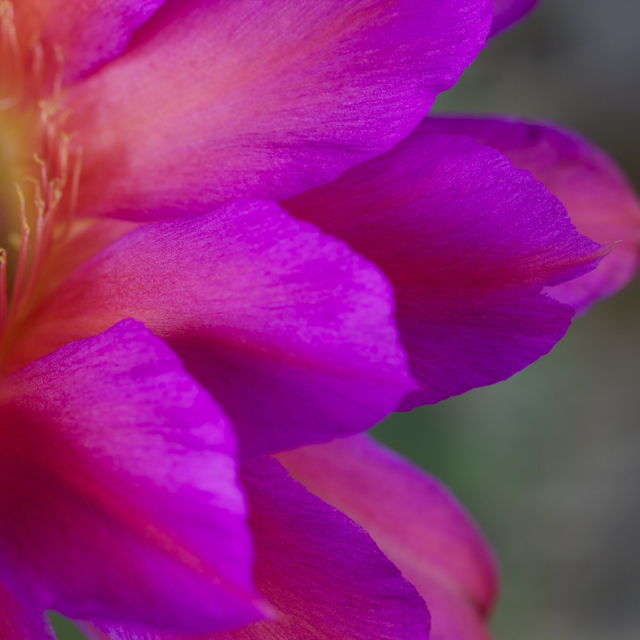 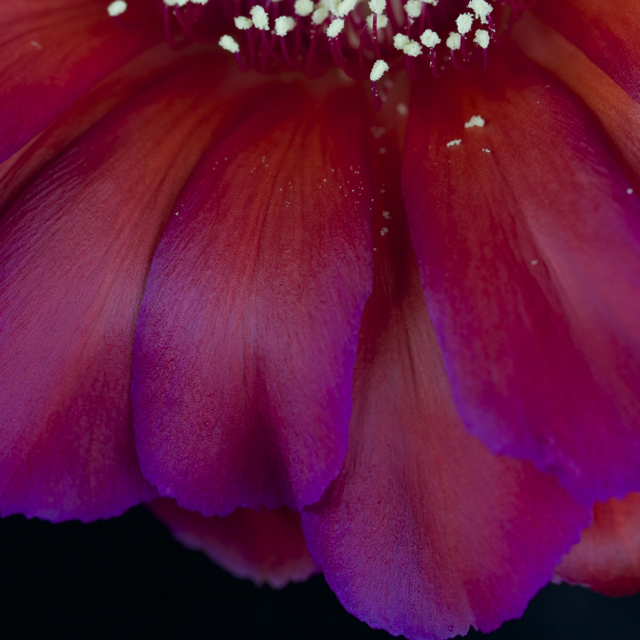 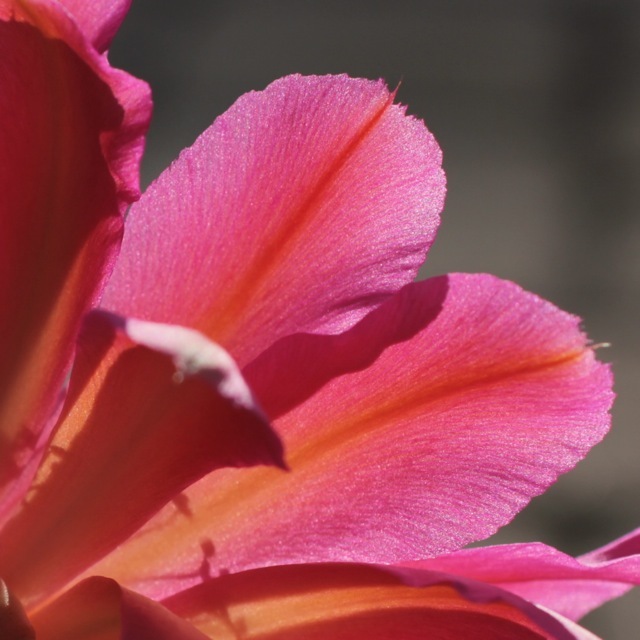 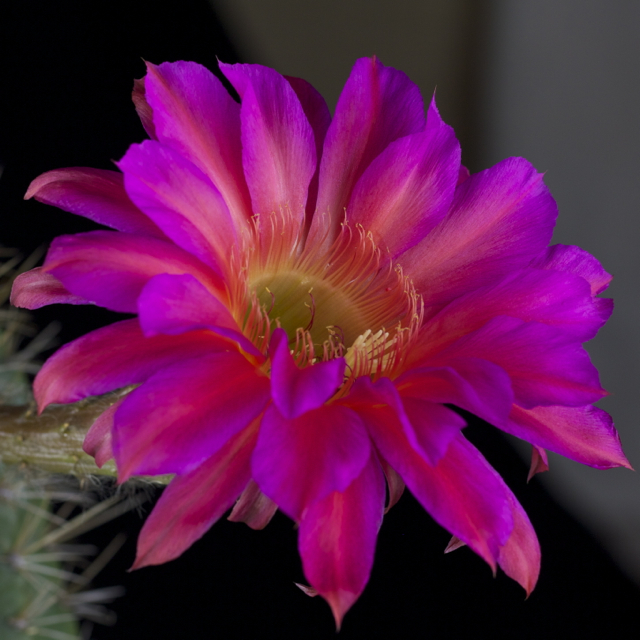 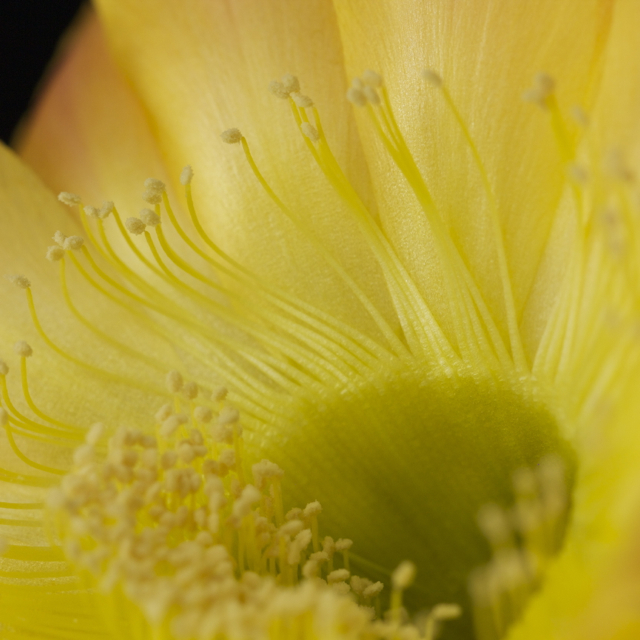 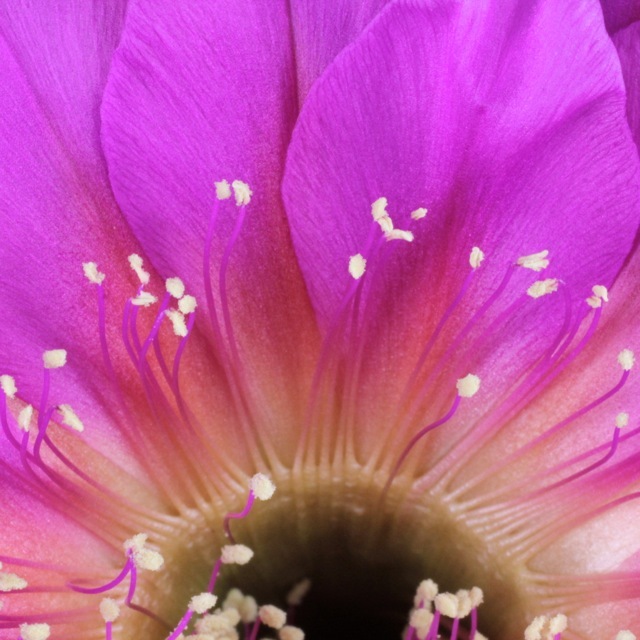 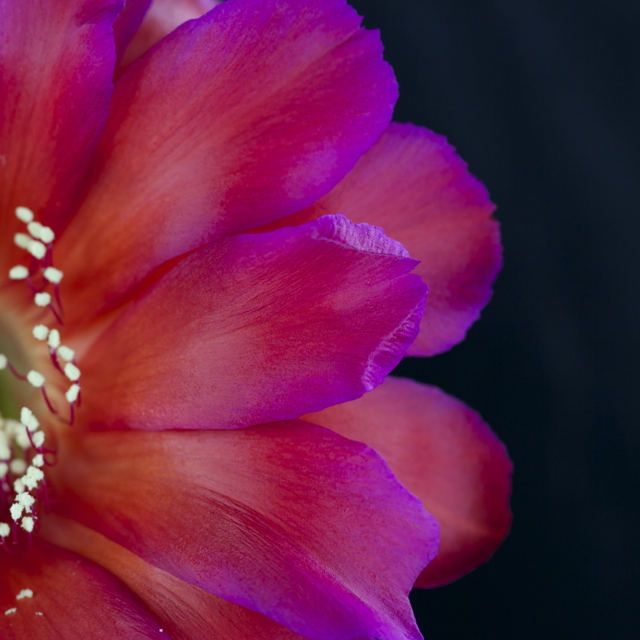 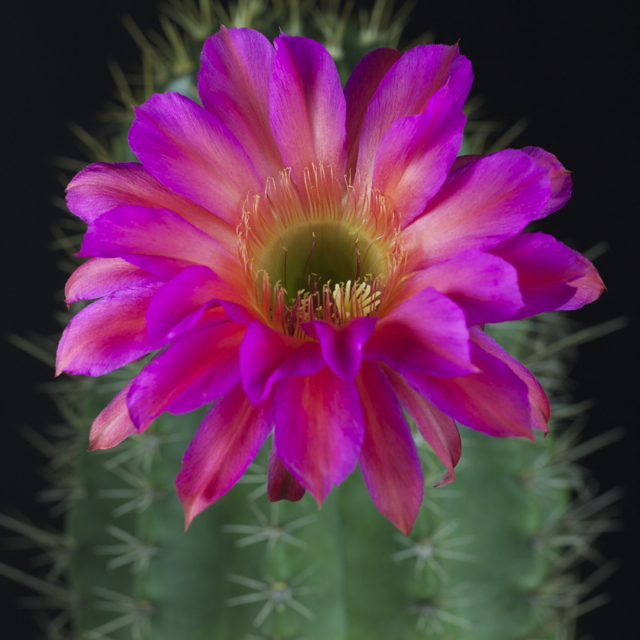 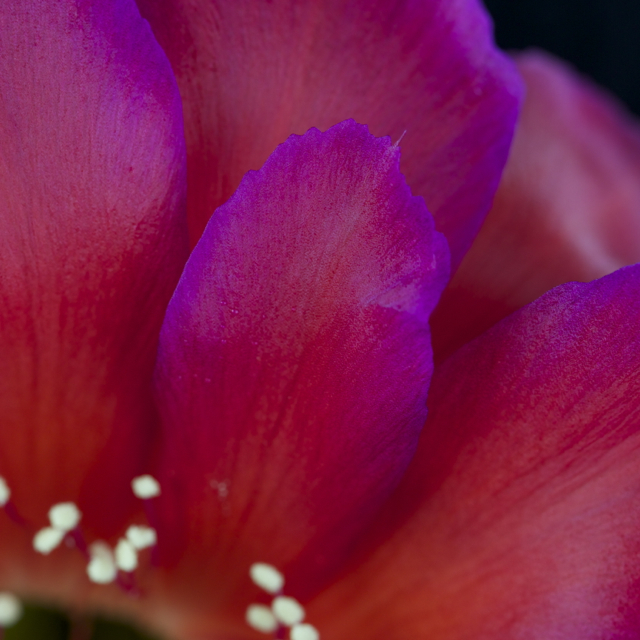 Here are some new close-ups of a “Madame Pele” flower … this is probably my favorite Echinopsis flower … the orange/red transitioning to violet on the petals is simply stunning. 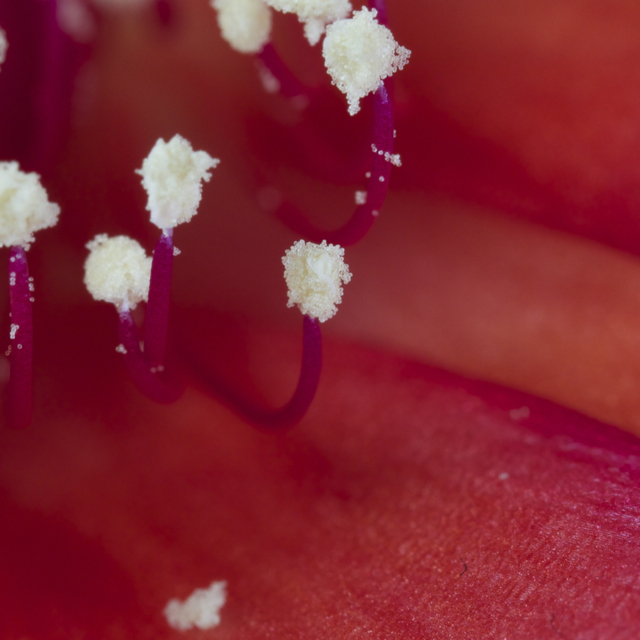 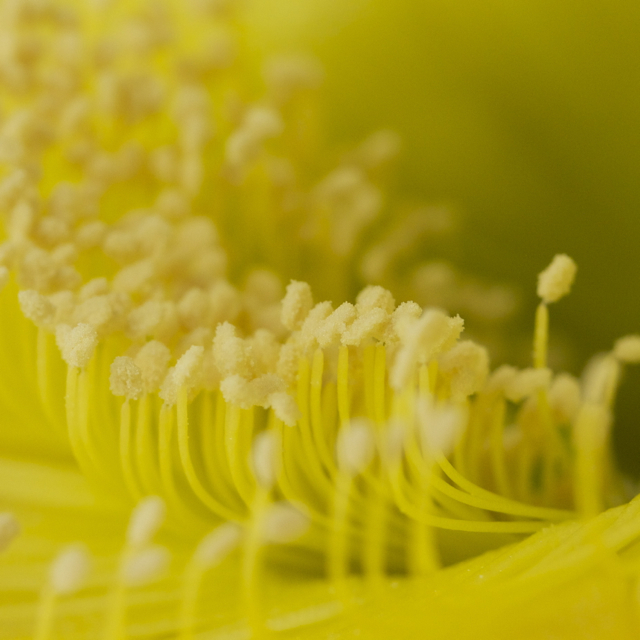 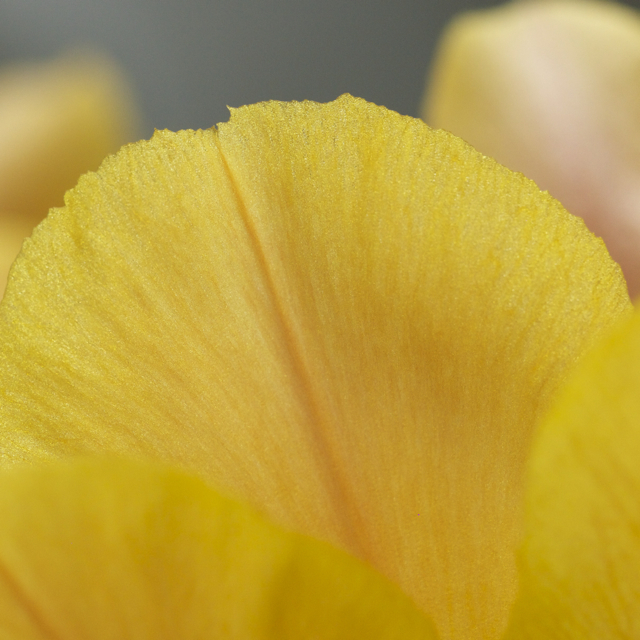 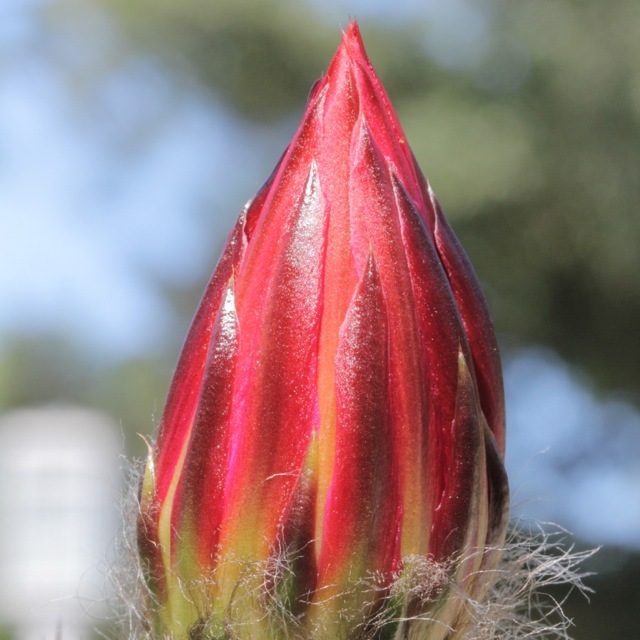 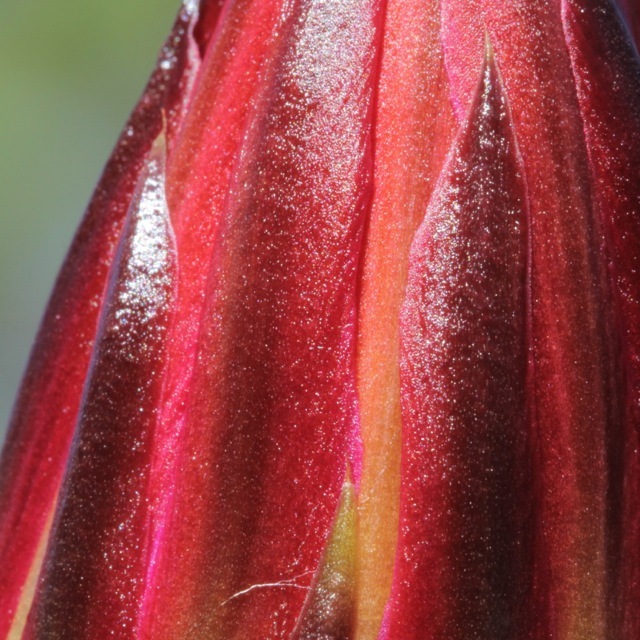 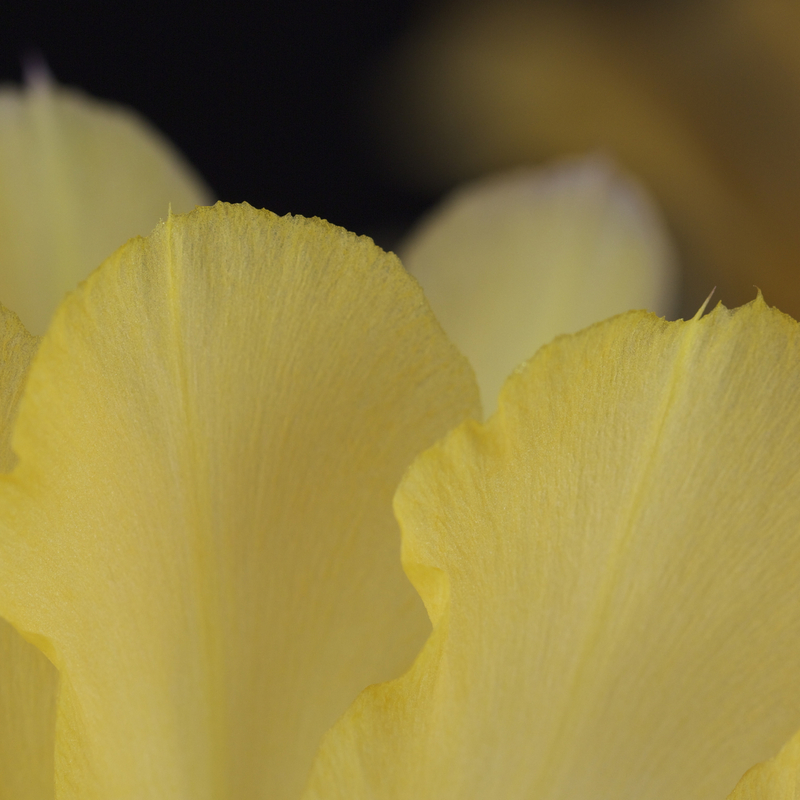 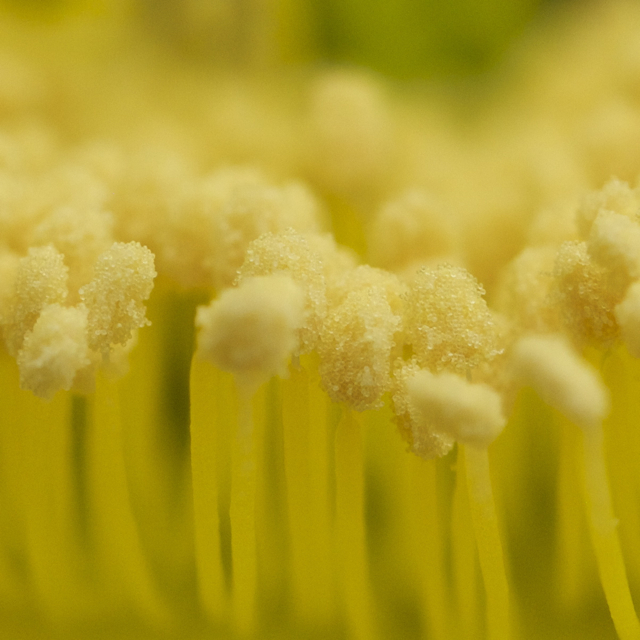 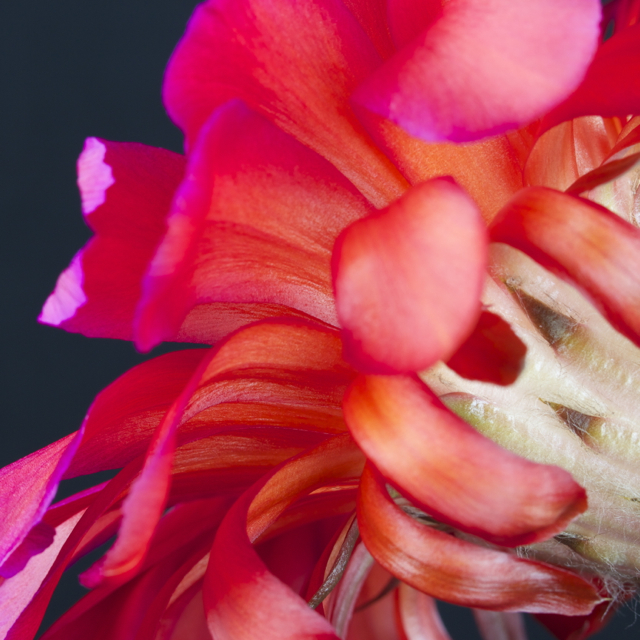 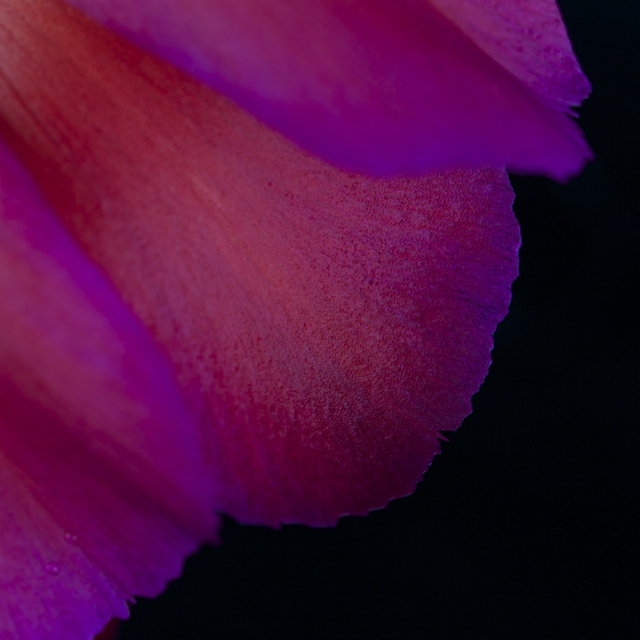 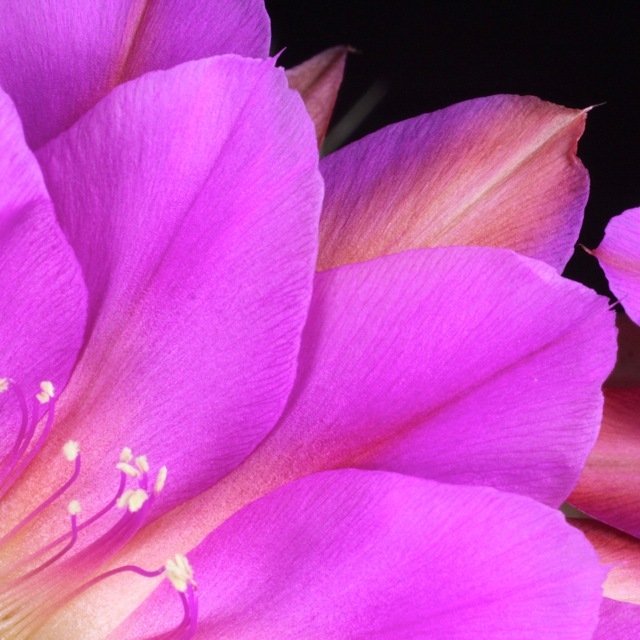 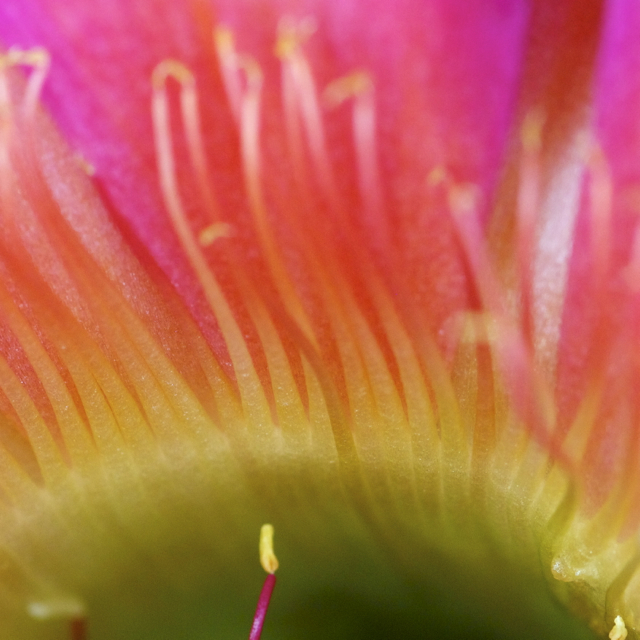 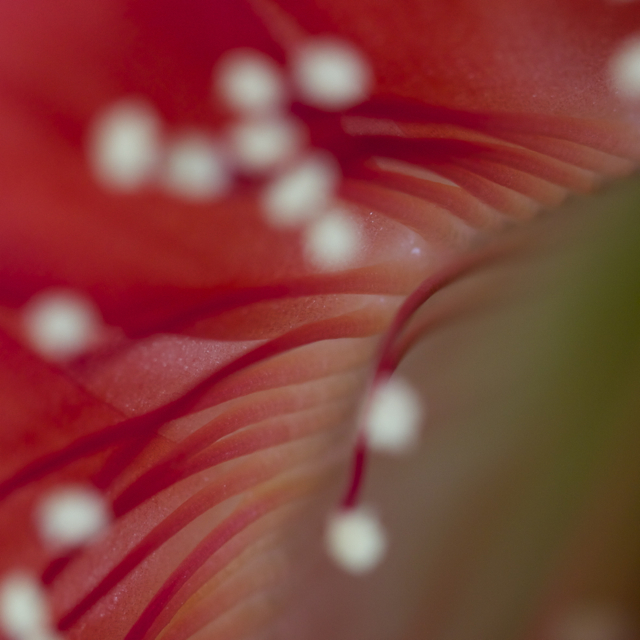 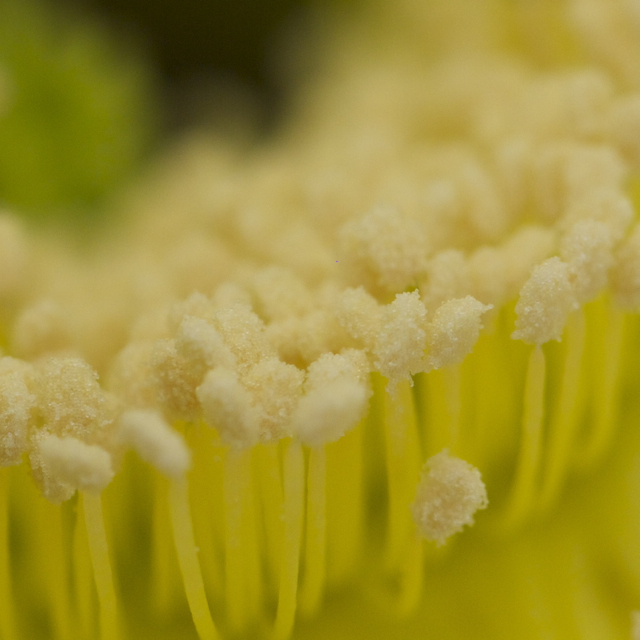 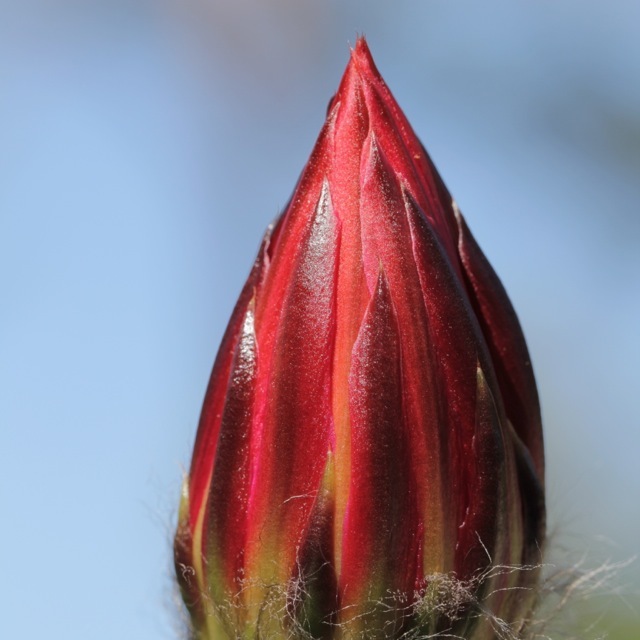 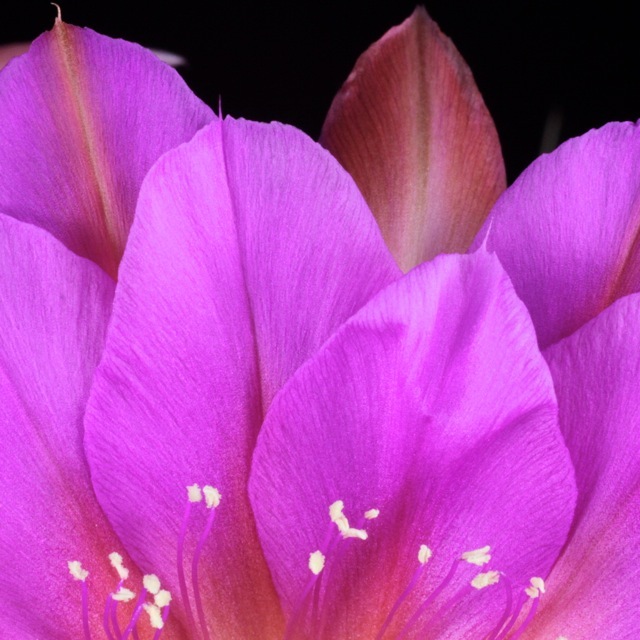 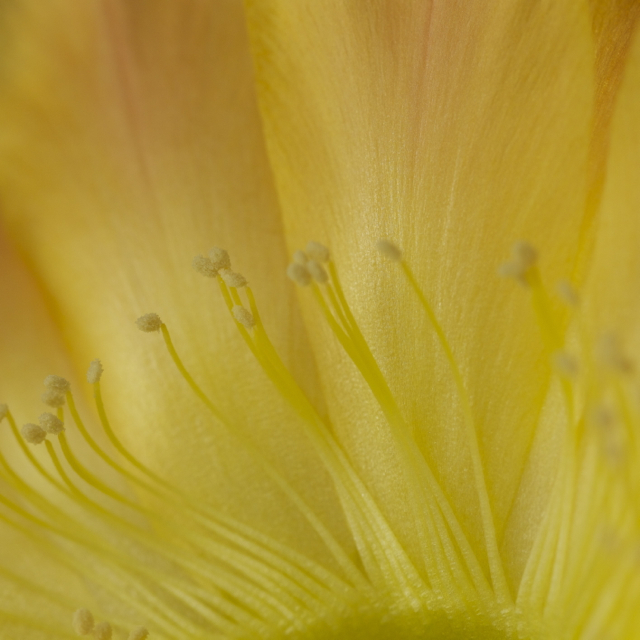 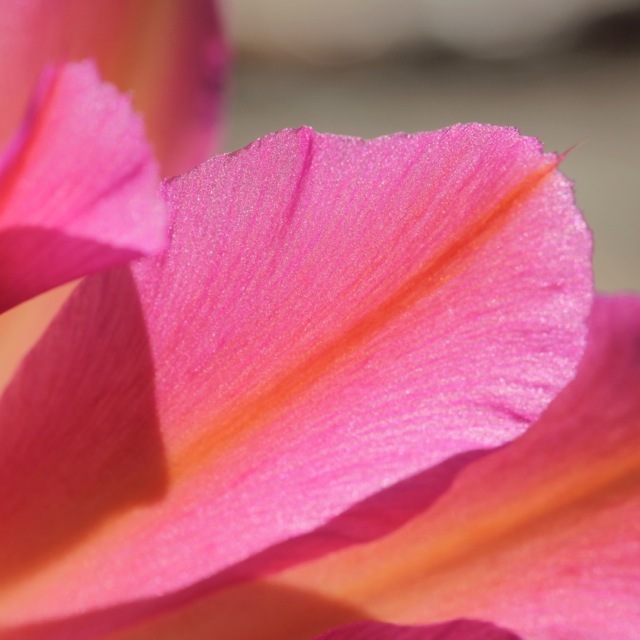 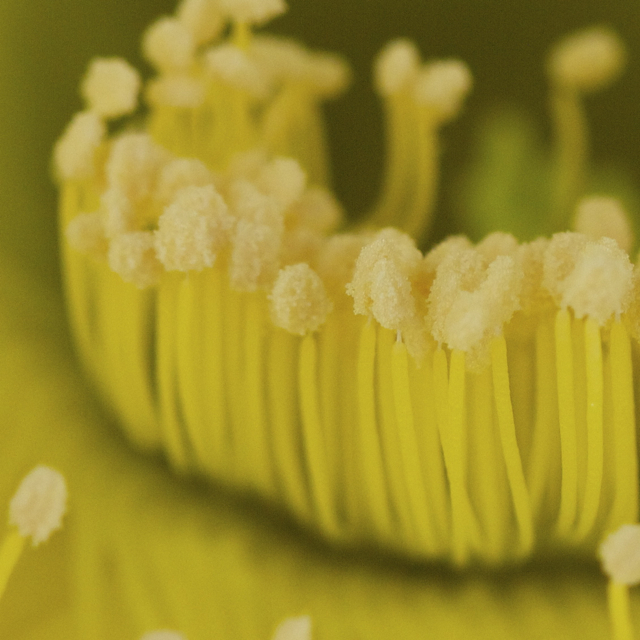 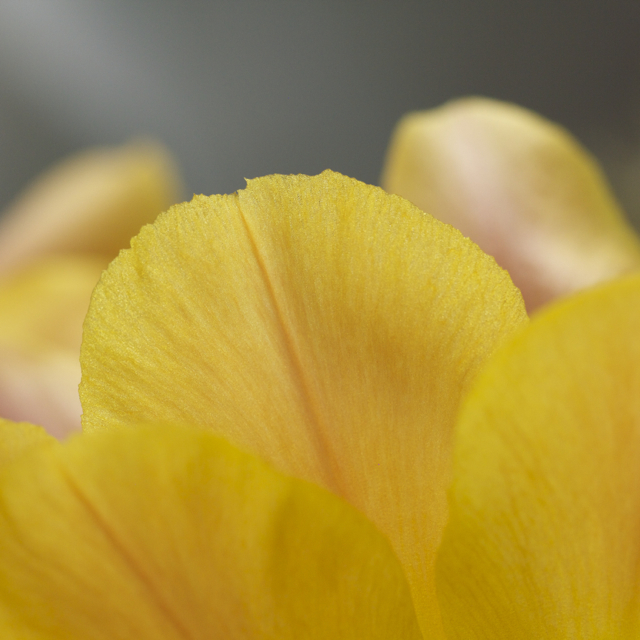 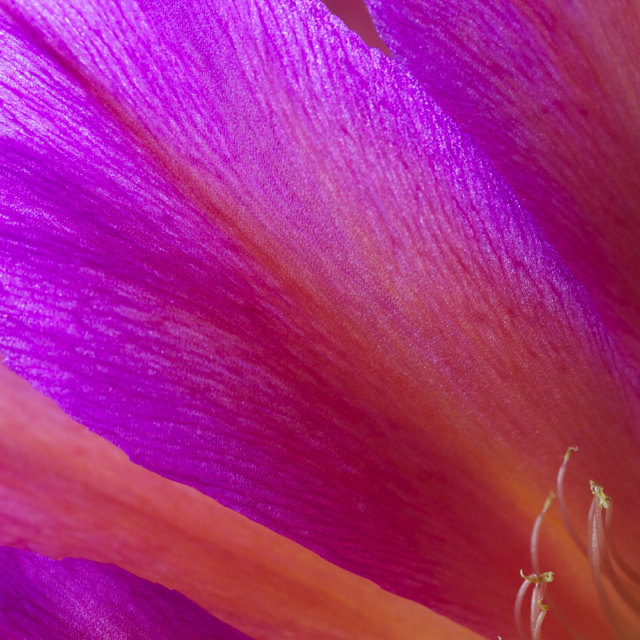 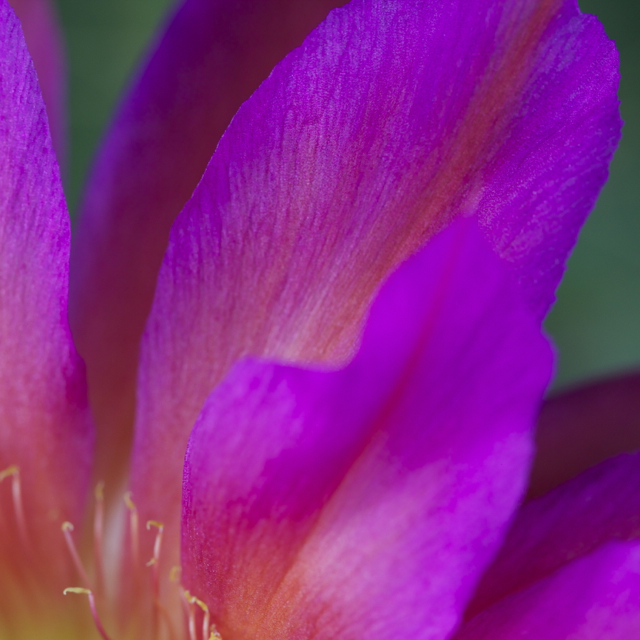 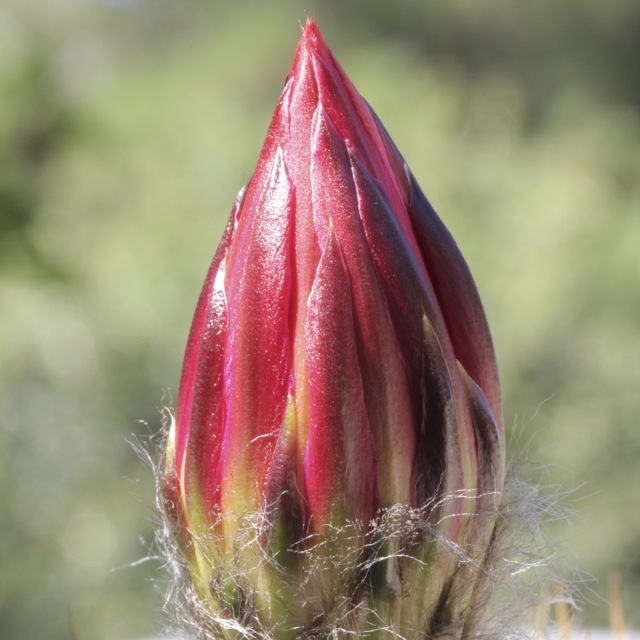 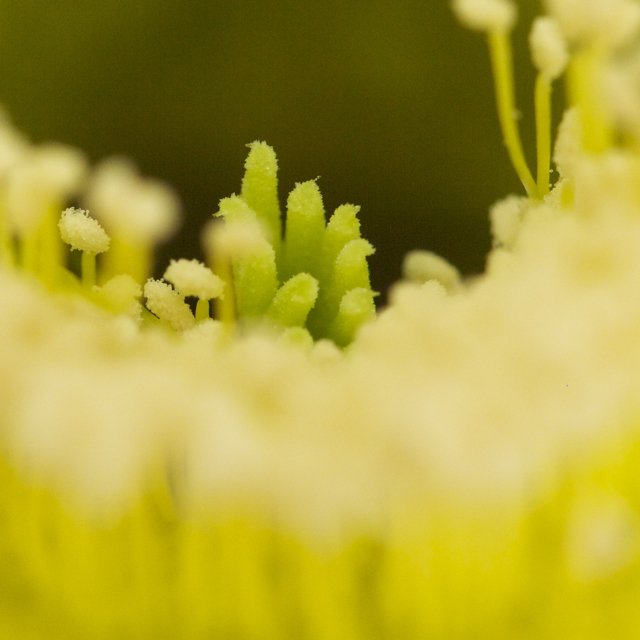 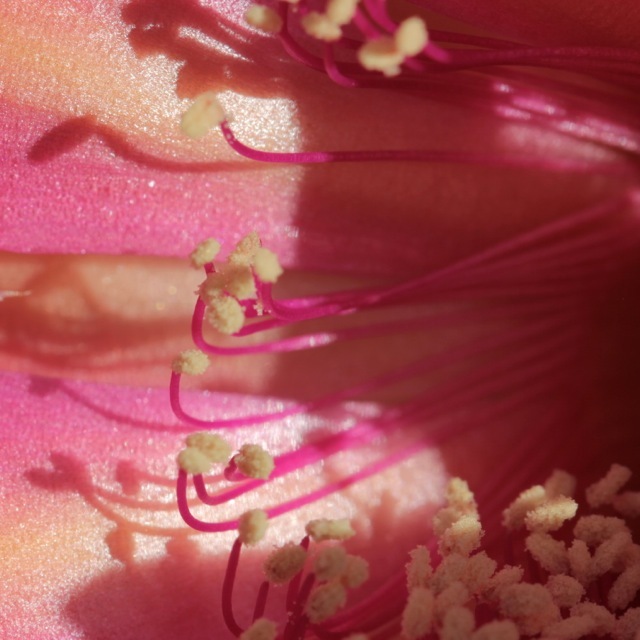 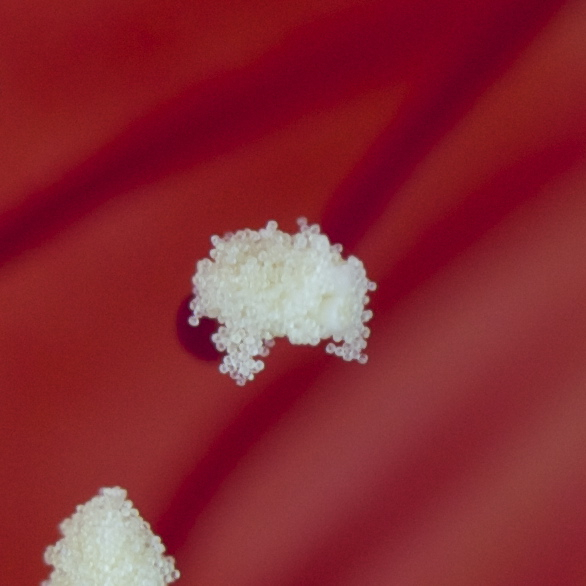 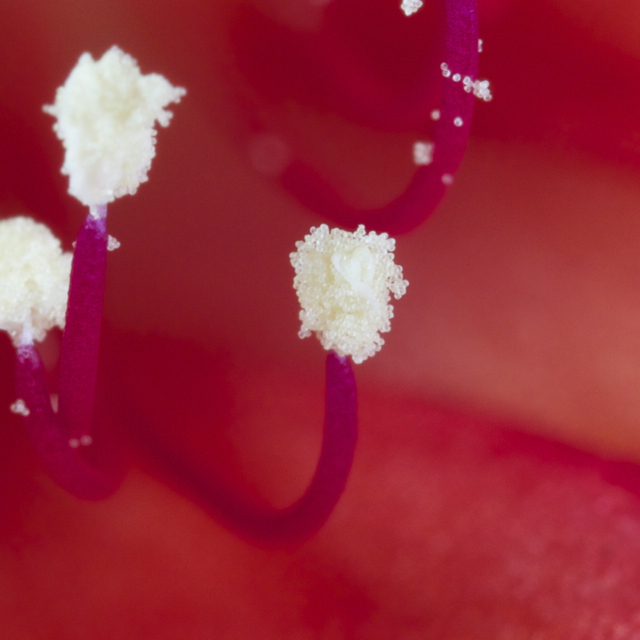 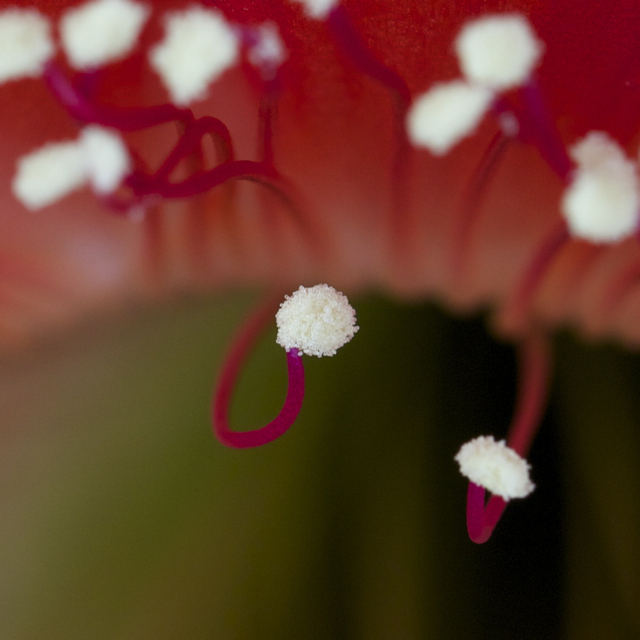 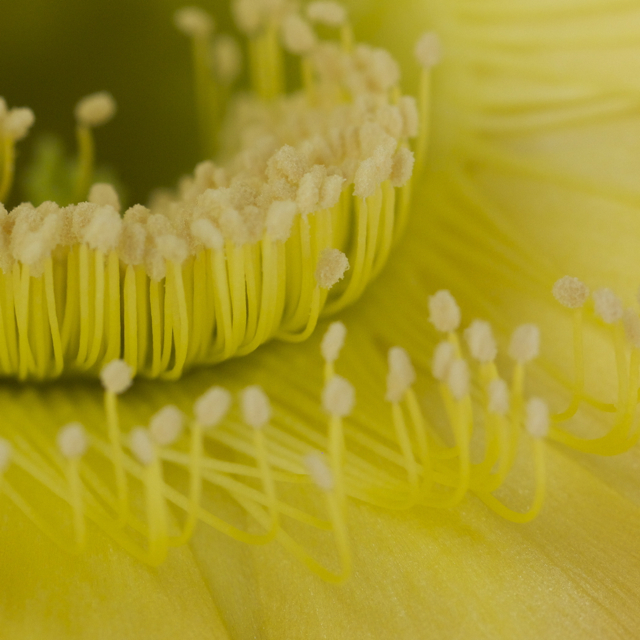 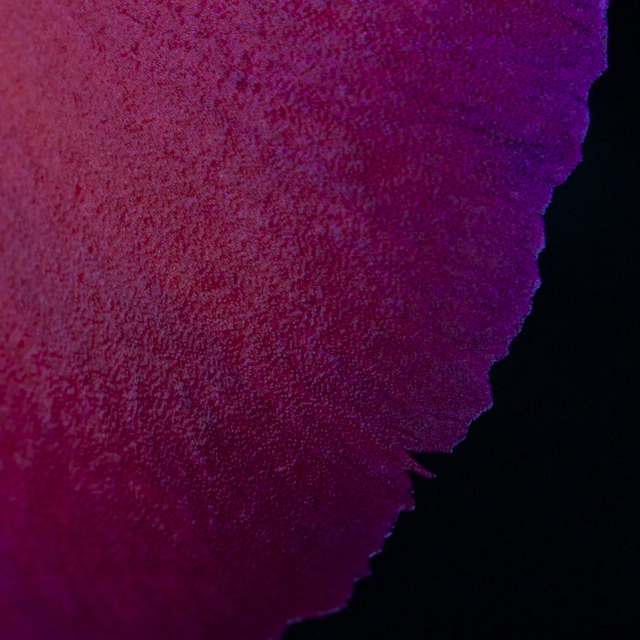 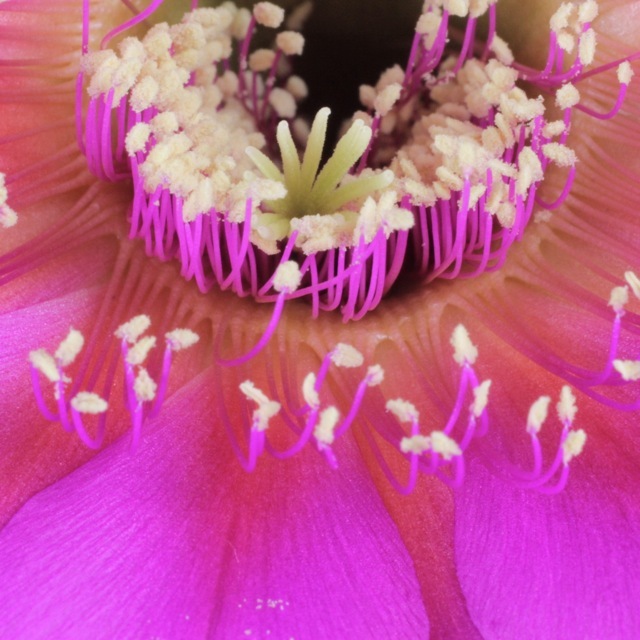 Here are some new close-ups of a “Yes” flower … the colors of this flower are def out of this world. 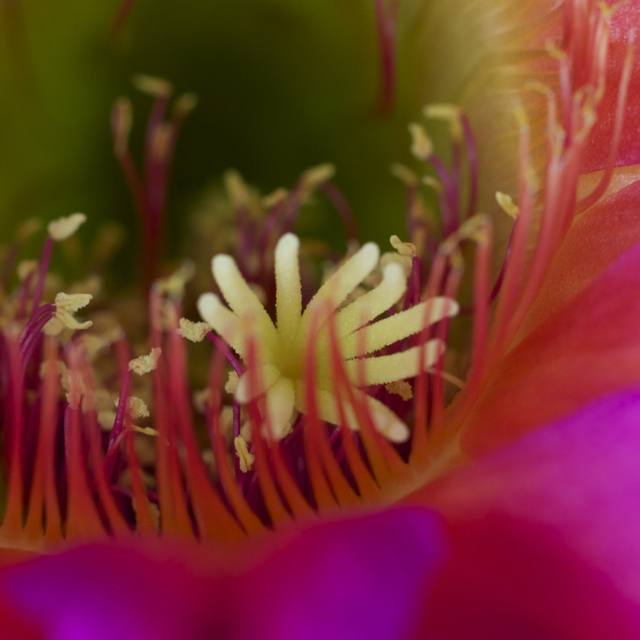 Oh, a couple of these shots wouldn’t really qualify as “macro” in that they show the whole flower, but I’ve included them as they were taken with the macro lens and show the outstanding quality it can produce. 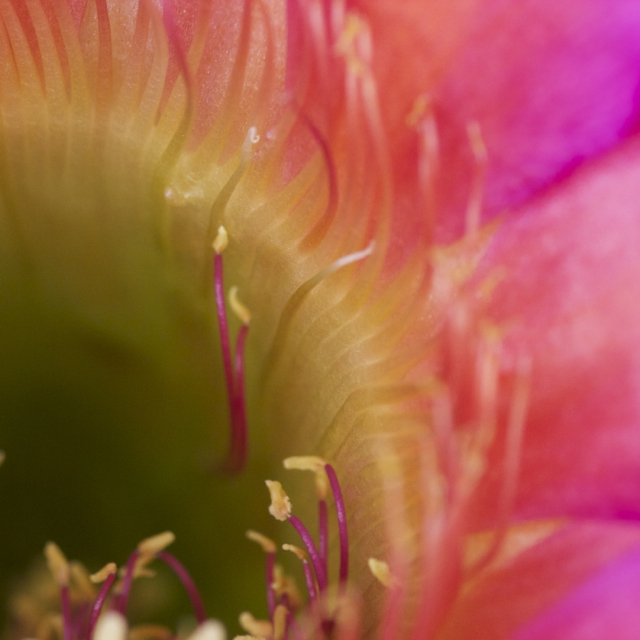 Finally, a gallery with some of my very first macro shots from a hodgepodge of hybrids.